← A timely article on apparel production in N.Y. I know what you are thinking. 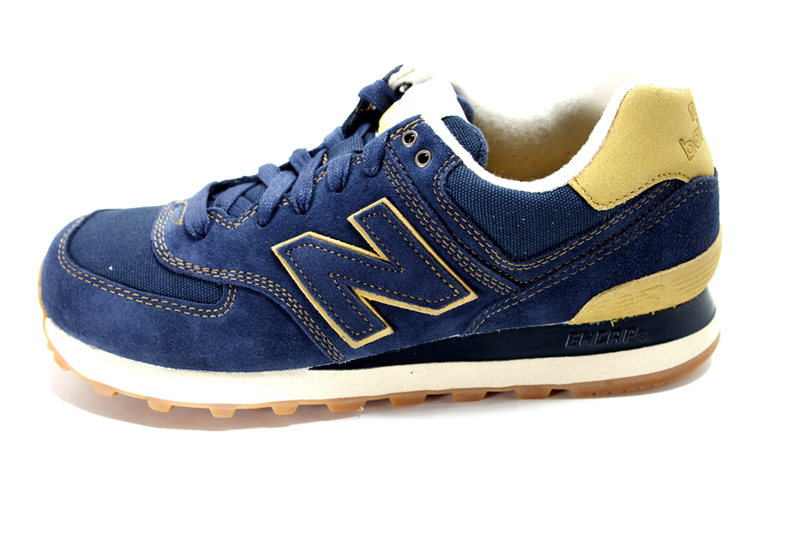 You’re thinking “what a beautiful shoe!” And you are right to think that. It is a beautiful shoe. It’s an Allen Edmonds shoe made by members of our extended American family in Port Washington, Wisconsin. I have done several posts on Allen Edmonds in the past. But one does not live by Allen Edmonds alone. That’s why I have done posts on Sloggers, Okabashi, and New Balance. But my friends over at USA Love List have gone me one better. Last week they put together a very complete list of all manufacturers still making shoes on our shores. The next time you need a pair for shoes, I urge you to check out American shoe manufacturers such as those listed by USA Love List. 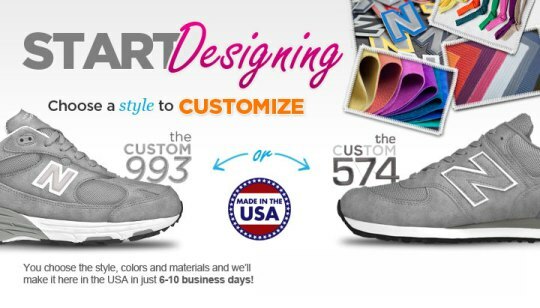 You’ll be able to design a truly unique pair of shoes that simply shouts YOU, you’ll save seven bucks and you’ll get free shipping. Such a deal! 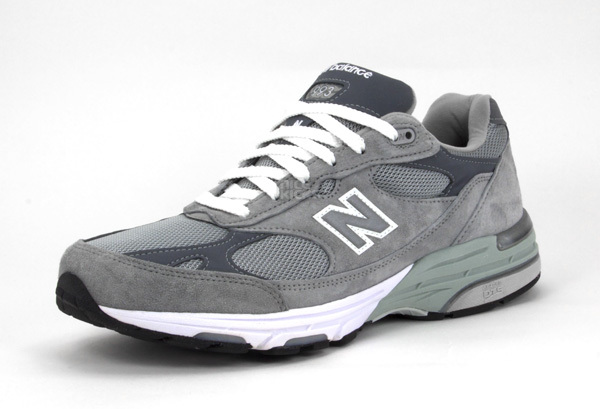 This entry was posted in american made, Made in America, made in usa, shoes and tagged Allen Edmond, Footwear, Made in America, made in america products, Made in the USA, Made in the USA products, New Balance, shoes made in America, shoes made in the usa. Bookmark the permalink. 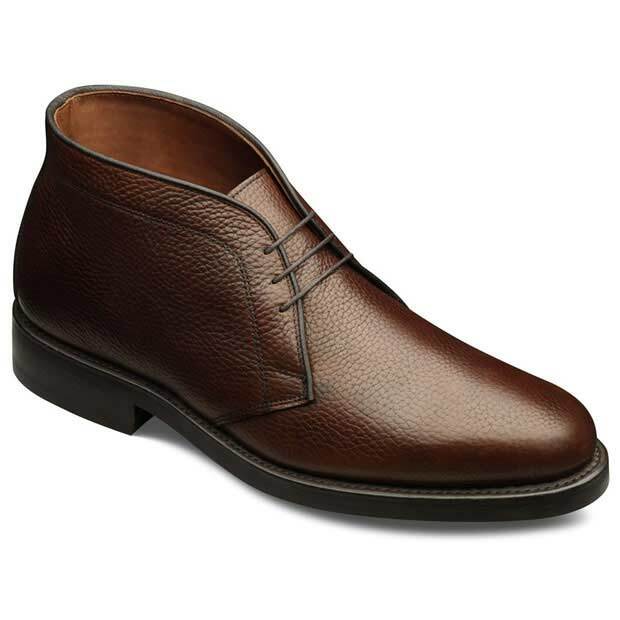 Allen Edmonds… what a classic!